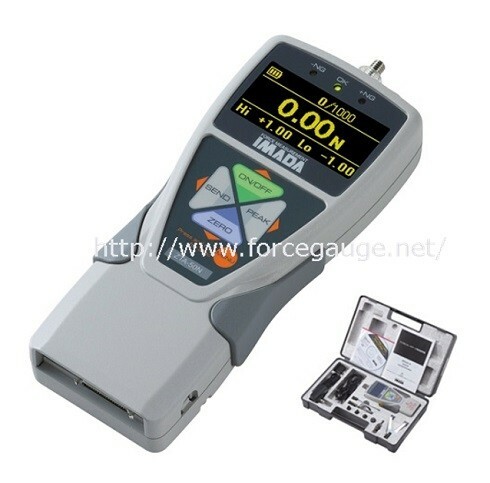 High functionality digital force gauge ZTA series | IMADA CO.,LTD. ZTA series is an advanced model force gauge. 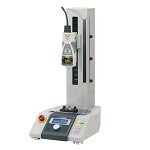 It has all ZTS series functions and the original additional functions. * There is a Force-Displacement Measurement Unit FSA series including necessary items of force- displacement measurement and analyses. 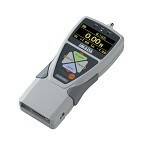 IMADA Digital Force Gauge ZT series measures compression and tension force. The capacity is from 2N (200gf) to 1000N(100kgf). The accuracy +/-0.2% F.S. and the 2000Hz high speed sampling rate capture accurate force values of testing. 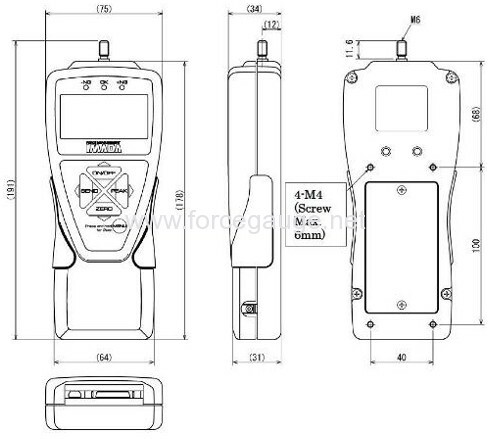 Using including software Force logger, ZT series is able to output the data stored in the internal memory to a PC. 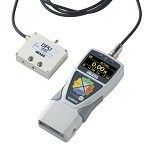 For force measurements without output to a USB flash drive and displacement I/O. For various force measurements by sensor interchange. 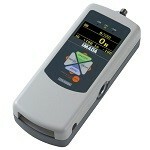 Feature Advanced model with various functions such as data saving in USB memory stick, displacement I/O and more. Sub comparator 2 steps (output of large or small judgment), USB flash drive, Displacement. – Open collector output (Voltage drop between contacts must be smaller than 0.5V. *4 The battery is more consumed when connected to USB flash drive or a linear scale. *6 Some linear scales could not be available even if they meet the mentioned specifications. *7 Weight is slightly different according to range. *8 USB flash drive is not included. *lbf indication is also possible.